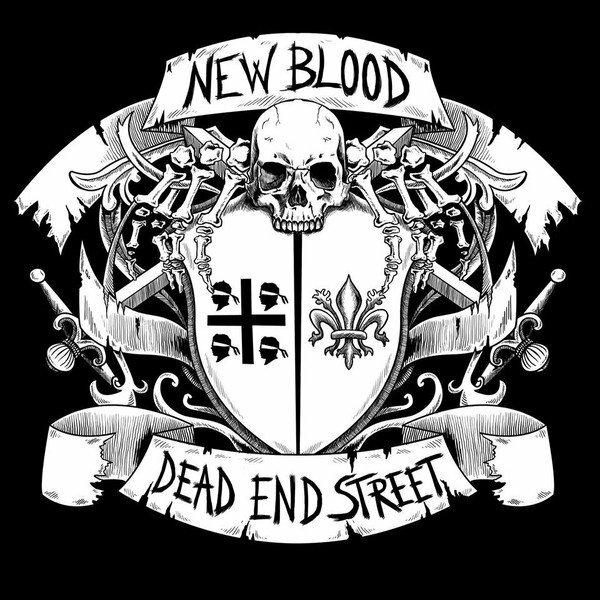 Dead End Street team up with New Blood. Both bands hail from Italy and deliver two songs of speed up rock'n'roll/street punk each. Exciting new release!